RHETORIC 2013 was an amazing poetry event where over 3000 people were blessed by three hours of inspiring, creative, edifying spoken word. 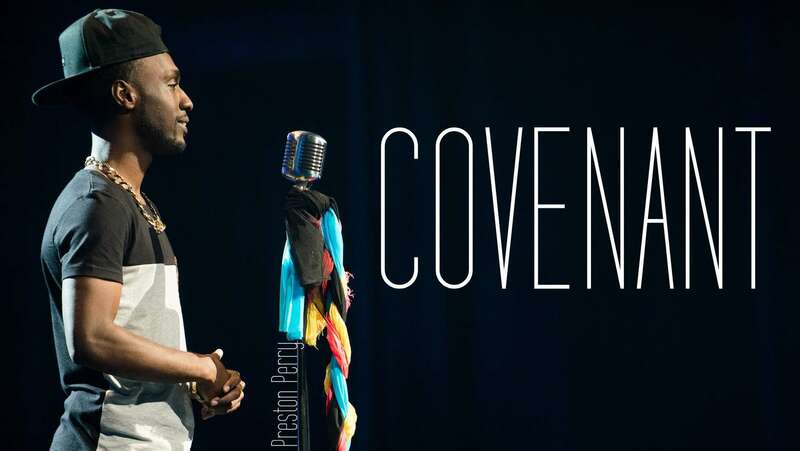 Check out Covenant by Preston Perry. This was his surprise marriage proposal to Jackie Hill. She had no idea and your tears will flow. After this, you can watch them along their journey from proposal through engagement to marriage at https://p4cm.com.